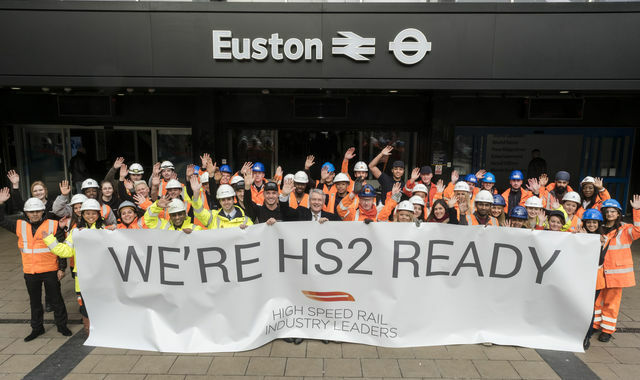 [jwplayer mediaid="12915"] HS2 Roadshow comes up the line to Aylesbury. [jwplayer mediaid="11626"] All the Buckinghamshire Councils and affected resdients meeting up for the seventh mini- summit on HS2. 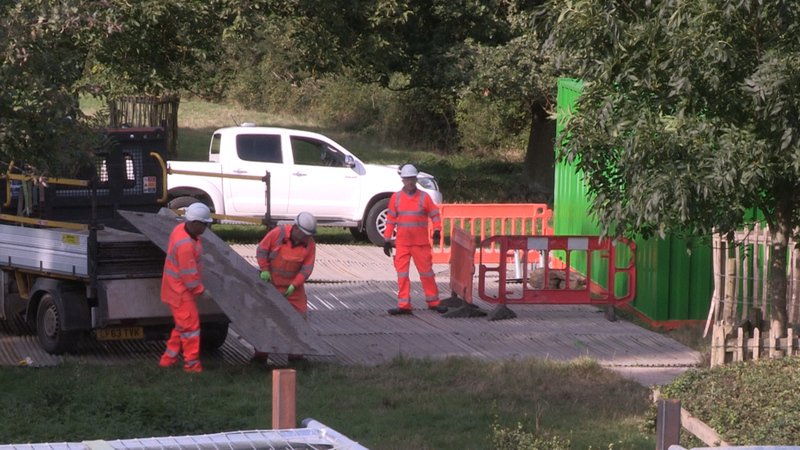 Bucks TV caught up with local councillors and local villagers to find out what they thought of the latest on the controversial High Speed Rail Line which will cut through Buckinghamshire. The latest summit organised by the Council and District Councils, highlighting the Environment Case against High Speed Rail. Bucks County Council's Marcus Rogers talks us through the case against the High Speed Rail, presenting the environmental impact. Communities across the countryside burnt beacons in protest of the proposed high speed train link, to coincide with the launch of the government's public consultation. Richard Carr is joined by HS2 Action Alliance Director Hilary Wharf, to discuss the latest on the High Speed Rail proposed route through our County. The Bucks Summit and the recent visit from the Secretary of State for Transport, Philip Hammond MP. Philip Hammond braved the HS2 demonstrators in Aylesbury after changing his timetable of visits around. He spoke to Bucks TV and a number of the crowd during his private meeting at AVDC. The Chiltern Society organised a walk following the proposed route of the High Speed 2 Rail link between Amersham and Great Missenden. To show us the outstanding beauty we potentially will loose.